Ushio Aotsuki is a stubborn middle school student and son of an eccentric temple priest who goes about life without care for his father's claims regarding otherworldly monsters known as youkai. However, as he is tending to the temple while his father is away on work, his chores lead him to a shocking discovery: in the basement he finds a menacing youkai impaled by the fabled Beast Spear. 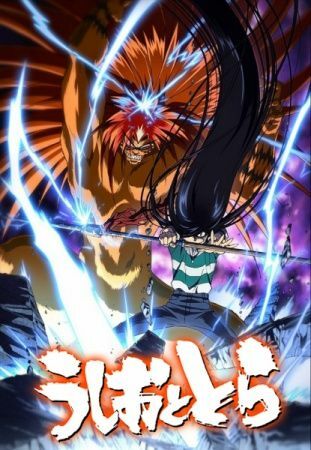 Ushio and Tora's meeting is only the beginning of the unlikely duo's journey into the depths of the spiritual realm. With the legendary Beast Spear in his hands, Ushio will find out just how real and threatening the world of the supernatural can be.